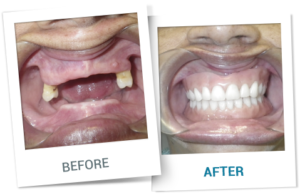 Getting Miracle Dentures in Cancun are the perfect solution for patients who have lost most if not all of their teeth. 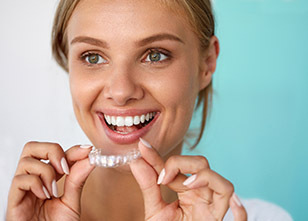 Each Snap in Denture connects to 8 mini dental implants in the gum to stay in place; this provides greater primary stability and anchoring. You will be able to eat, talk, laugh and smile without worrying about messy glue and embarrassing denture accidents. 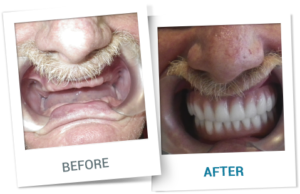 Snap in Dentures made by Doctor German Arzate are strong, stable and they look and feel like real teeth! 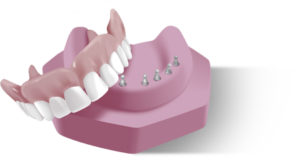 They are the most affordable, high quality alternative for implant dentures! Ask for an evaluation of your case with us! I was sad and always covering my mouth when I spoke. I didn't want to go out with family and friends. This changed my life. I can't wait to smile in photos again and just enjoy laughing without worrying about the look of my teeth. Thank you so much for everything! I had lost all hope to have a normal life. I couldn't eat anything healthy. Just smashed or liquid food. I felt miserable. Now I can bite into salads, hamburgers and even apples! I almost broke down crying. I was just so happy of having teeth again. Thank you Doctor German Arzate! 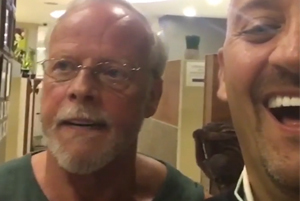 I came to this dentist in Cancun because implant dentures in USA were simply too expensive. 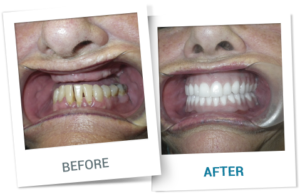 I couldn't afford those treatments and I thought there was no other solution... but I found Snap in Dentures video reviews on YouTube and I decided I wanted to be one of those happy patients! I felt was dying of starvation. I couldn't use regular dentures because they gave me gag reflex. I couldn't chew, I couldn't bite, I couldn't do anything! 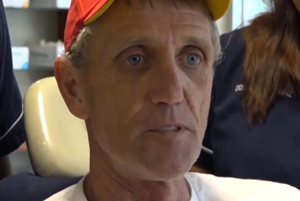 When I got my Snap in Dentures I went and was finally able to eat a cheeseburger. 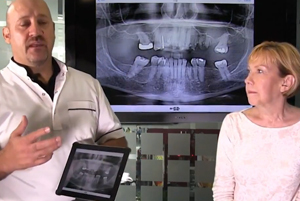 German Arzate and the Mini Implant Dentures saved my life, plain and simple! 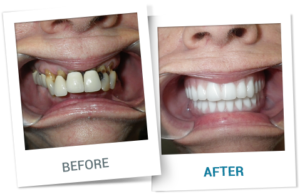 Change your life and regain your confidence with Snap in Dentures. 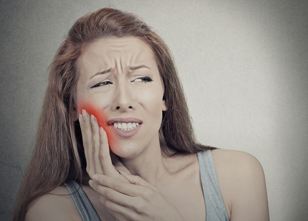 How does enamel erosion affect your dental health? How to take care of an occlusal guard? 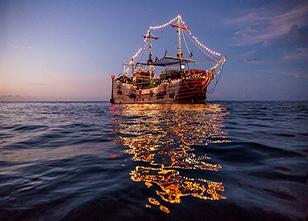 Pirate ships in your dental vacations!